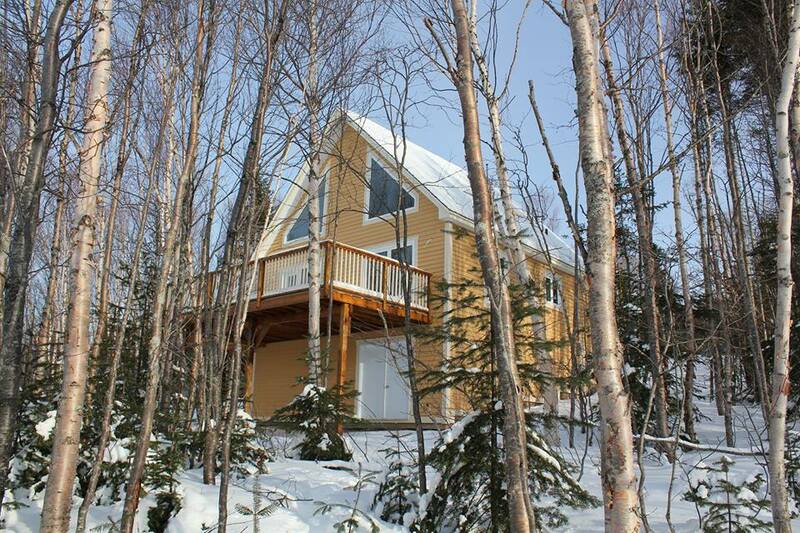 The raw material for Cottles siding products is softwood grown in central and northern Newfoundland. 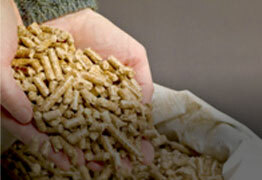 The rough feedstock used for siding production is produced in our own sawmill. 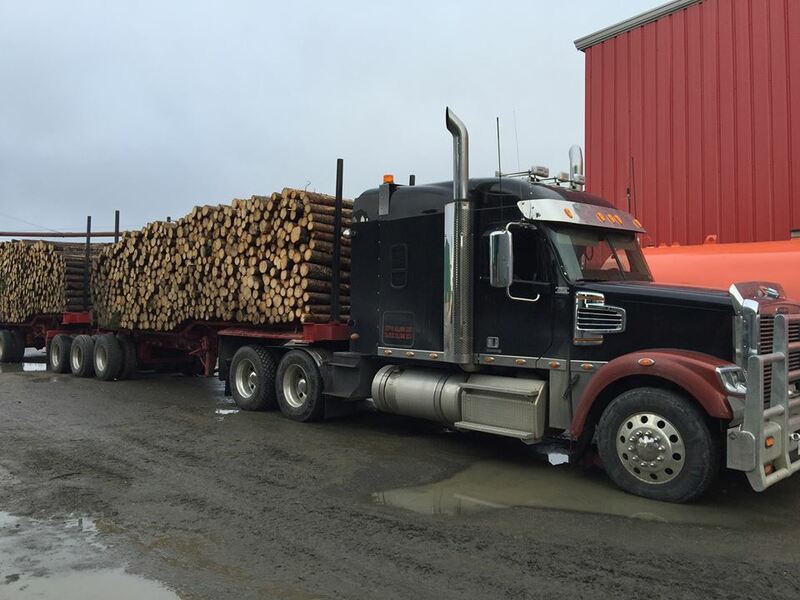 Tight growth rings resulting from slow-growth patterns in Newfoundland’s boreal forest gives the product a very lively, rich appearance and excellent strength characteristics. 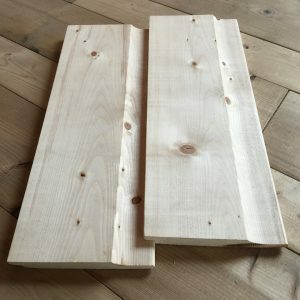 It also helps minimize the chance of delamination common in building materials manufactured from fast growing species, when exposed to the elements. 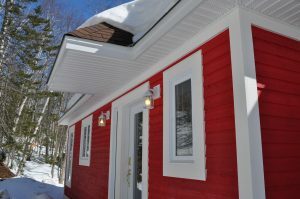 Cladding is known to many Newfoundlanders and Labradoreans as “clapboard” and is currently enjoying resurgence in popularity. 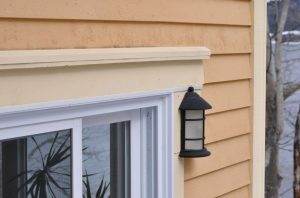 Advances in stains and paints have dramatically increased the practicality and longevity of this product, giving homeowners an heritage look without the maintenance issues of the past. Properly installed Cottles Cladding will outlast vinyl without the associated worries associated with vinyl: irreversible fading, cold weather damage and wind damage. 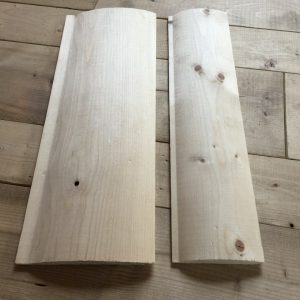 Materials to trim your cladding project are also available in 4″ and 6″ widths, 1″ thickness and in lengths from 8′ – 12′. Cottles Cladding is 6″ wide and is offered in two thicknesses: 3/4″ and 9/16″ and in lengths from 8′ – 12′.The outer surface is sawn with a bandsaw giving the cladding the desired texture to accept and retain finishes and maintain that much sought vintage feel. All wood claddings are natural products and can contain defects that create material wastage and slowed installation times. Defects that would require field culling are removed from Cottles Cladding before packaging to ensure that your build is as efficient as possible with minimal time and material lost on dealing with defects. 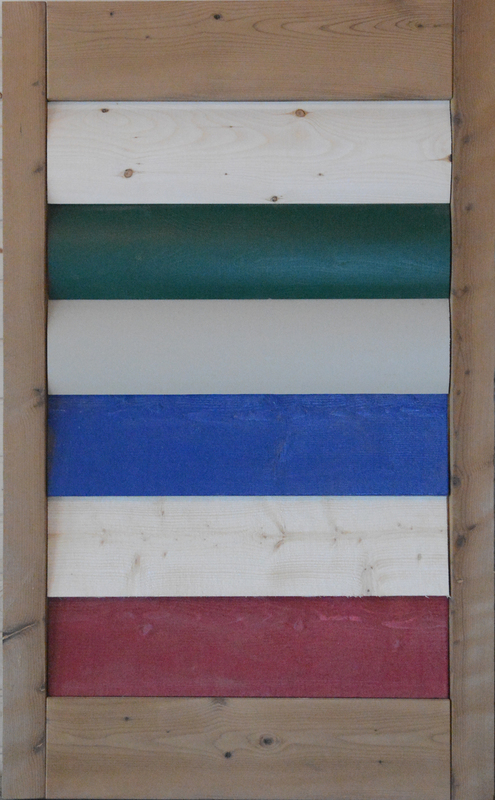 While we love the look of traditional siding we also have other profiles for you to choose from. 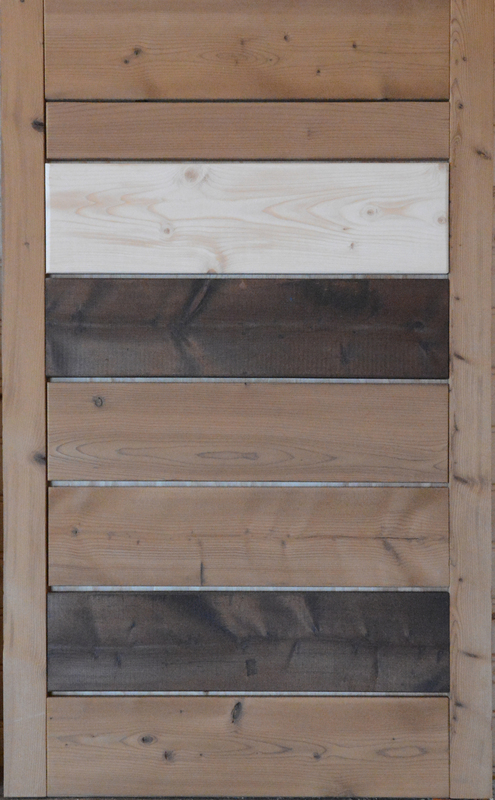 A log siding profile (offered in 4′ and 6″ widths) can give you that pioneer look in a durable, easy-to-install product while our scalloped siding is a whole new look which blends the feel and durability of wood with a sleek new profile. 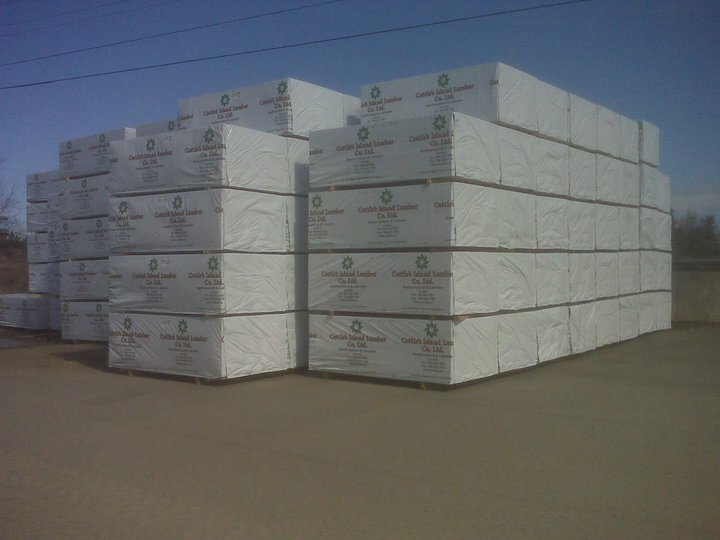 Cottles Cladding and siding products offer superior durability to many synthetic exterior products currently popular in the residential building industry. However, like most building product there are installation guidelines that must be followed for the product to deliver on its promised durability. 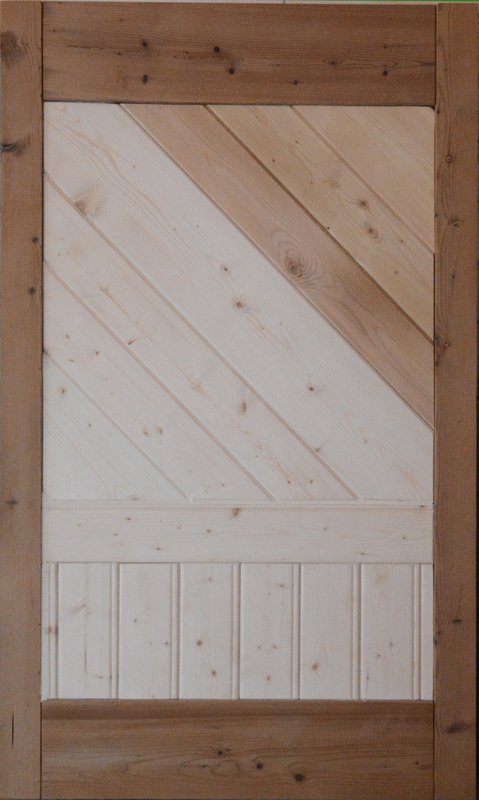 There are many excellent guides readily available on the internet that cover the installation of wooden cladding. 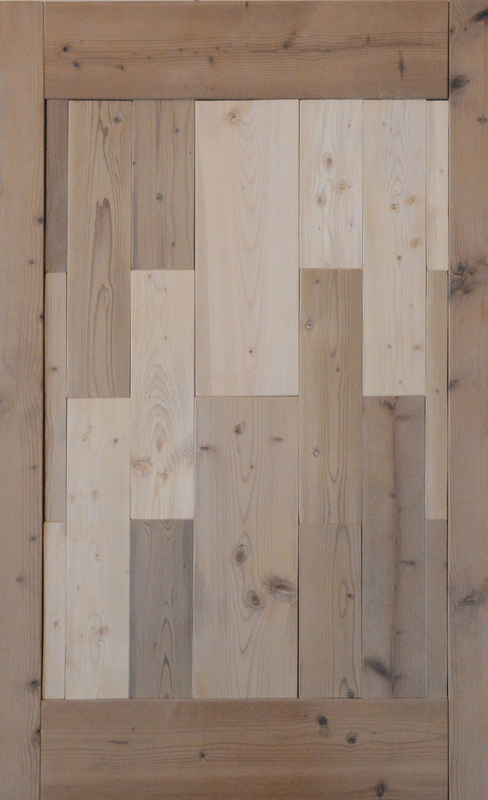 There are some simple and easy-to-apply installation guidelines for wooden cladding. At Cottles we would be glad to explain the installation process to you to ensure that you get the most out of your Cottles Cladding.